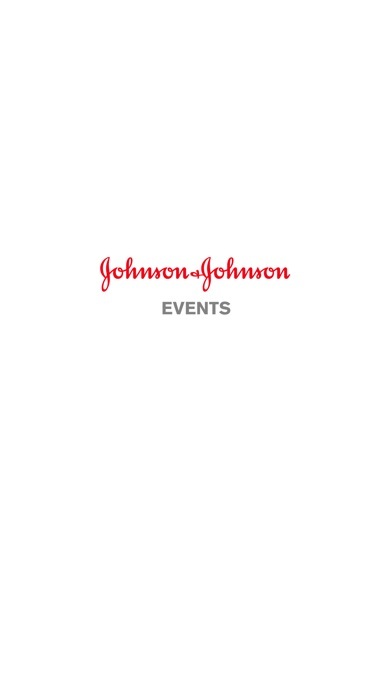 Johnson & Johnson Events is a mobile app for Johnson & Johnson Events and Conferences. * View schedules, explore sessions, and find networking events. 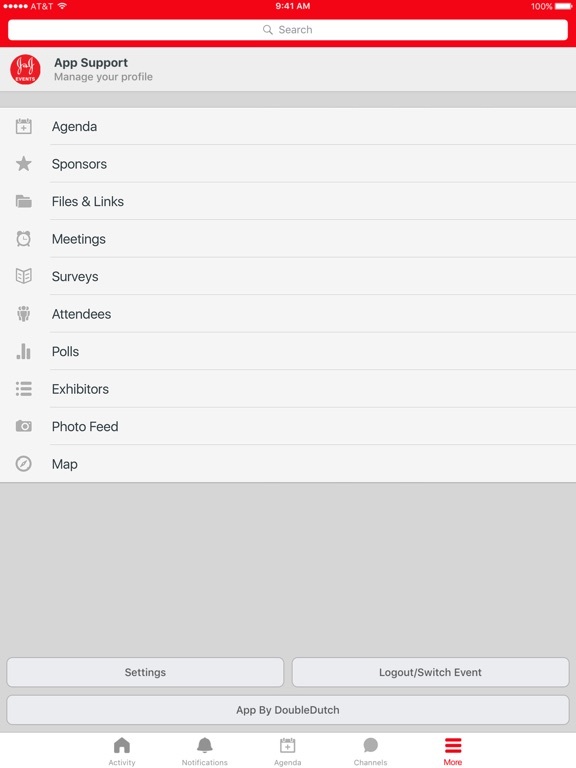 * Curate your own personal schedule for easy conference attendance. 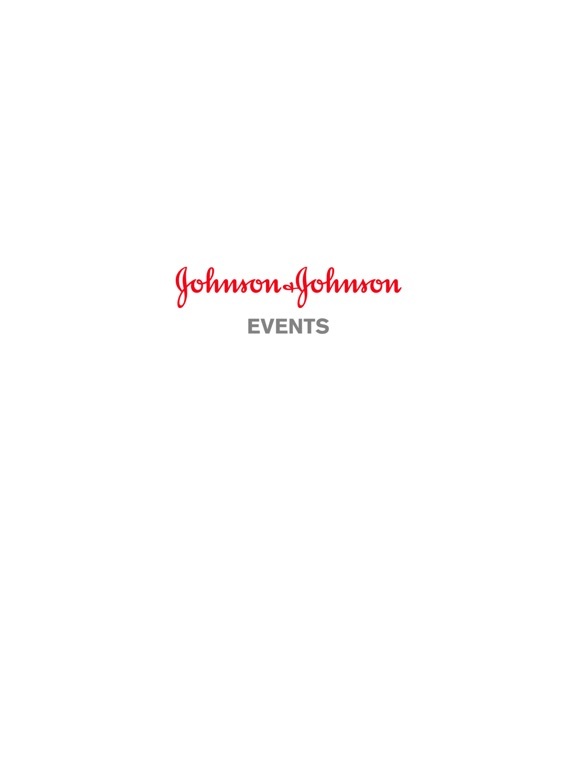 * Access location and speaker information at your fingertips. 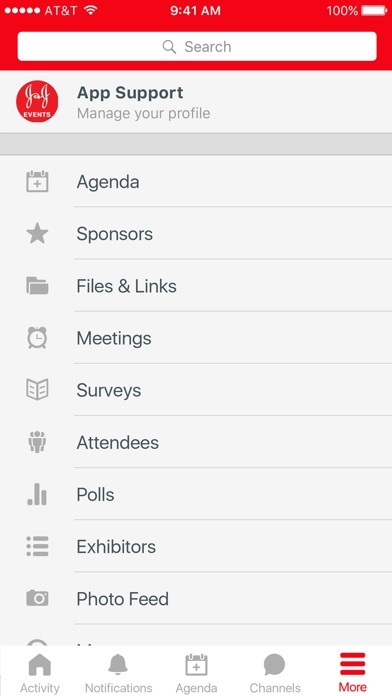 * Post updates to sessions, keynotes, and exhibitor booths. * Interact with a real-time feed of all event activity, that showcases which sessions are trending, most popular photos, and popular discussion topics. * Check the leaderboard to see how you compare to other attendees. * Expand your professional network. * Update - a quick way to share photos, comments, and which session you’re attending. * Activity Feed - the real-time pulse of the event. See what people are saying, view photos from the event, and find trending sessions and topics. * Users - see who’s at the event and connect with them on the app. * Exhibitors - find exhibitors and sponsors, and leave comments or ratings.